Happy New Year everyone! Hasn't 2015 passed so quickly? When I was a kid it used to take so long to get to Christmas and New Year. Now as an adult time flies by. Today on the 1st day of the year I want to share with you something that Vinted launched recently and I was asked to film a video for it! Oh how I struggled, it took me a good few days, many takes and a lot of editing but I finally completed it and was quite happy with the result. Sorry to my English readers, although Vinted is an international app and website this is for the Lithuanian app and therefore I speak Lithuanian in the video. Which was a struggle by the way as I have a weird accent from Panevezys! hehe. 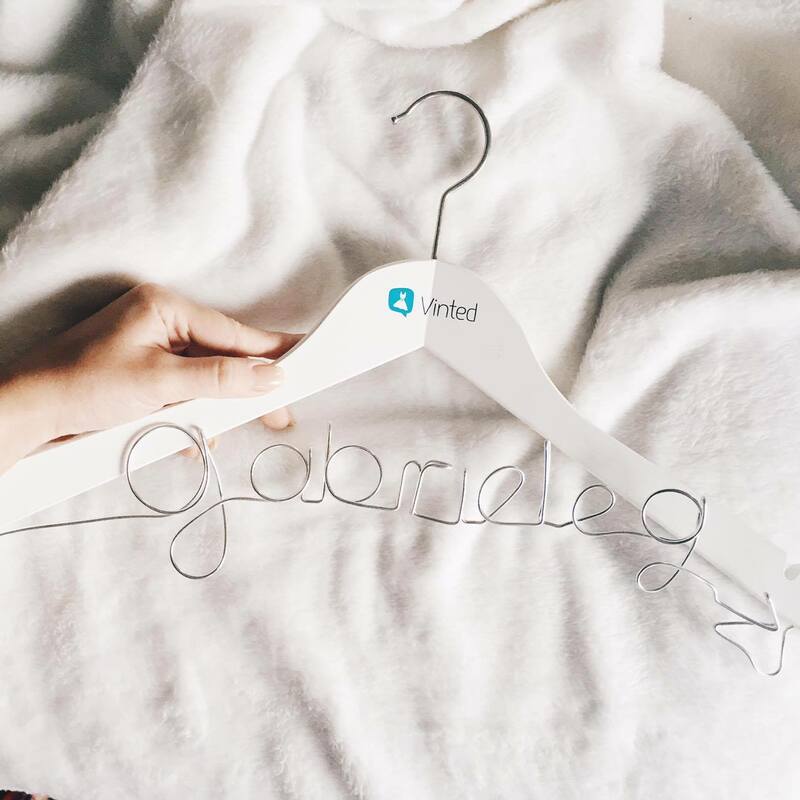 For those who don't have a clue what Vinted is, it's a website and now an app where you can sell unworn clothes, shoes and accessories. I have been using the website for over 4 years and have sold and bought there many times! Anyway guys, check out the video I did and of course sign up to Vinted and let me know what you think of it in the comments below.